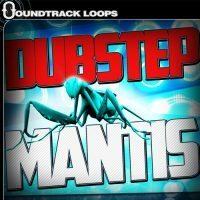 Put some Dub in your Dubstep and Hip Hop! 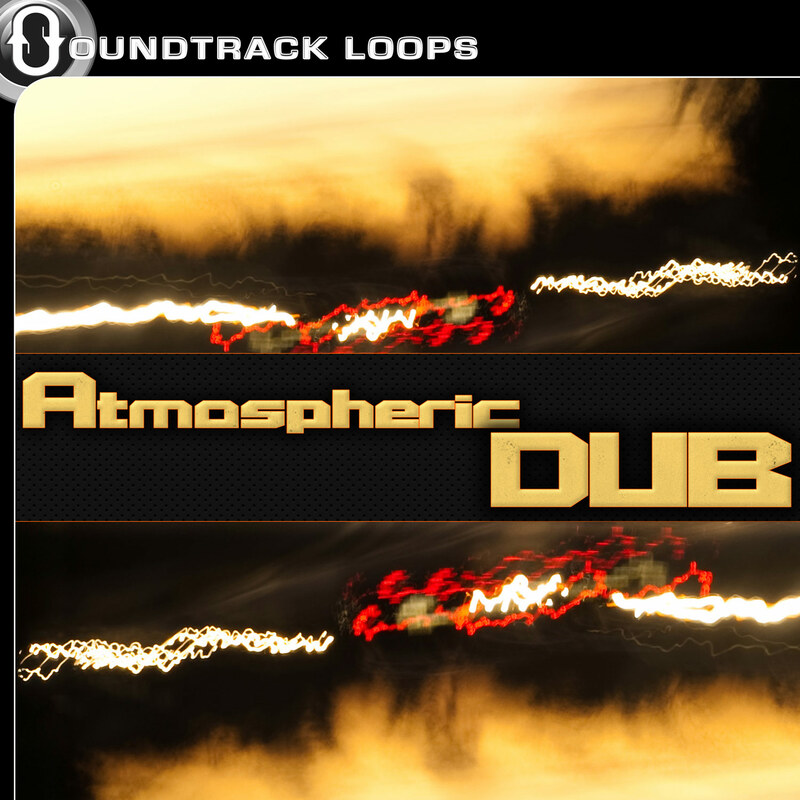 Atmospheric Dub is a collection of bass heavy, soothing loop arrangements featuring lush, airy synth chords and downtempo drums. 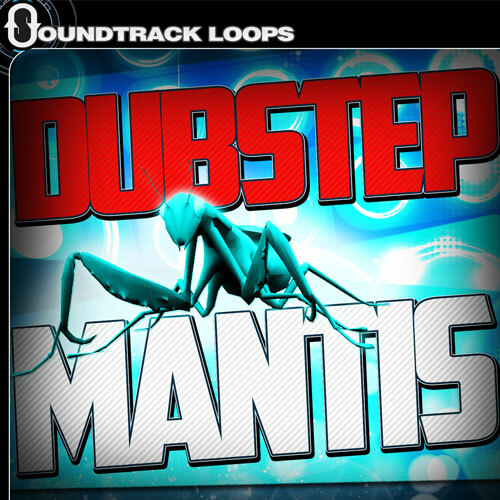 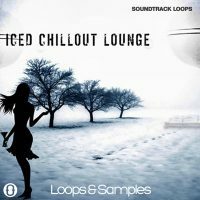 This loop set is good for Dub, Reggae, and Dubstep. Fix-a-Flat has struck a balance of the soaring sounds of ambience and the grounded roots of dub. 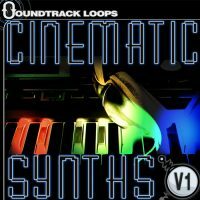 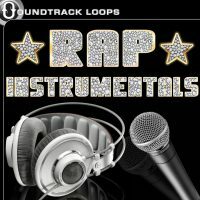 With consistency of bpm and key among kits, the producer receives a wide range of possibility in mixing and matching loops. 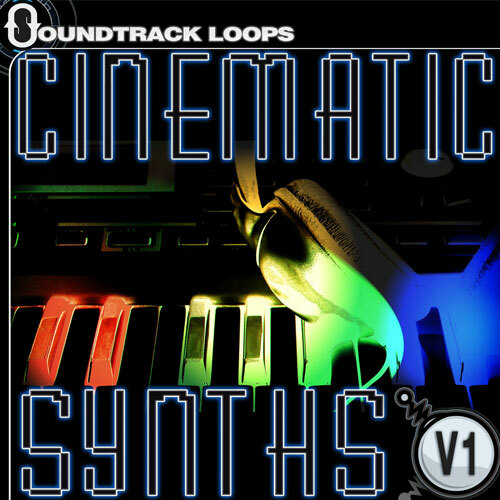 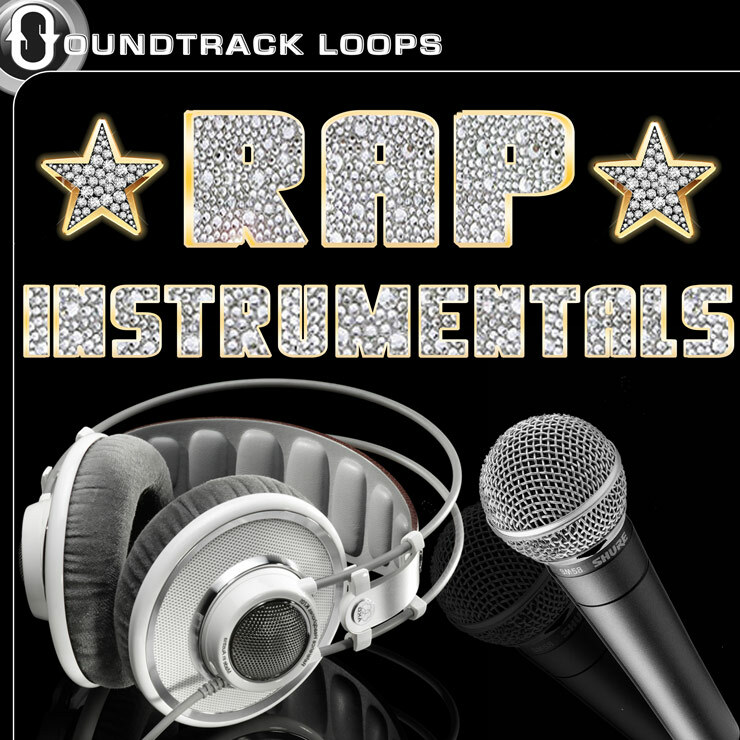 244 Loops 24bit 44.1kHz Stereo files.